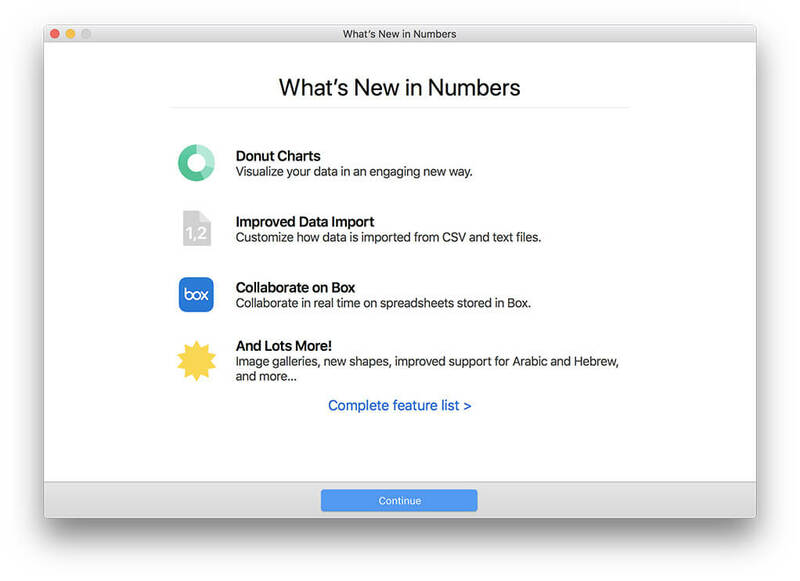 Apple is updating its iWork suite of productivity apps — Pages, Numbers and Keynote — with new features that make it easy to add more creativity to your documents, spreadsheets and presentations on iPad. 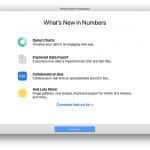 For the first time, users will be able to draw, sketch or write with Apple Pencil directly in the Pages, Numbers and Keynote apps. With Apple Pencil, advanced yet easy-to-use tools allow all users, from students to professionals, to bring their documents to life with drawings, illustrations, diagrams and more. Apple Pencil can also be used to easily and precisely add color, texture and more to any drawing. 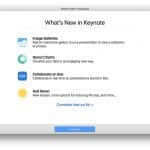 Smart Annotation, launched today in beta, is an innovative new tool in Pages that allows users to easily give, receive and incorporate feedback in a document using Apple Pencil. With Smart Annotation, comments and proof marks will dynamically anchor to text. And as a user integrates feedback and the document changes, remaining annotations will stay with the text they were attached to. 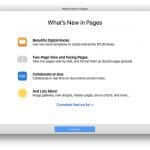 Book creation is now possible in Pages for iOS and macOS, making it easy for anyone to create fun, interactive digital books, from short stories to travel books. 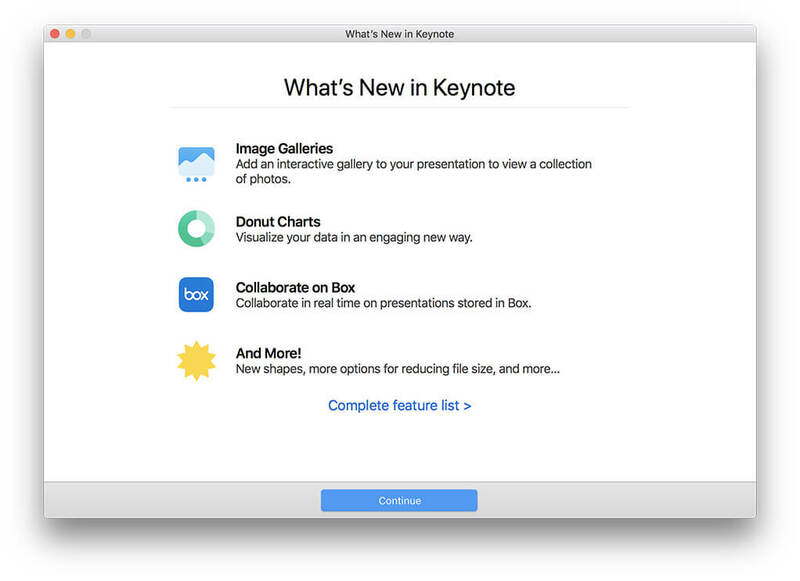 Users can start a book using a variety of templates, and then customize it with drawings using iWork’s new drawing tools or with image galleries and videos from their Photos library. 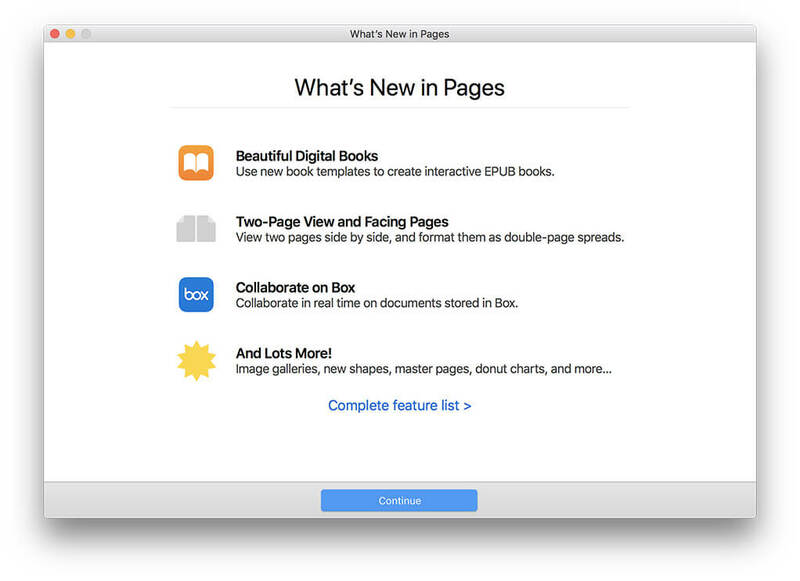 Users can collaborate in real time with their classmates or colleagues to create books together on iPad, iPhone, Mac and iCloud.com. Books can then be shared and will display beautifully in iBooks. Apple also announced today the new 9.7-inch iPad, which supports Apple Pencil, delivers incredible performance for the most demanding tasks and provides access to the more than 1.3 million apps for iPad in the App Store, including the iWork suite of apps. Apple Pencil, available for purchase separately, brings breakthrough levels of precision and utility to iPad.